Here at StreetSmart we love this time of year. 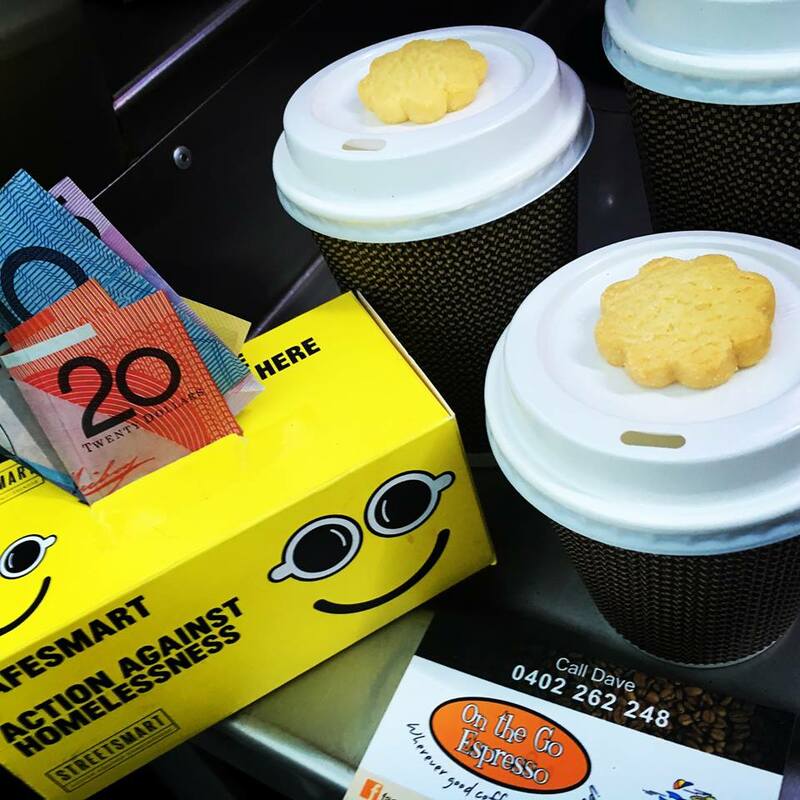 DineSmart is in full swing with 122 restaurants around the country busy raising funds for us and we get to announce our CafeSmart Community Grants – the culmination of all that hard work a few months ago. With the support of thousands of coffee drinkers and more than 763 cafes we were able to raise a record $215,500 back on 4th August. Our generous Sponsors sponsored, Roasters donated beans, baristas brewed, and thousands of people came together to raise funds and take action against homelessness. The Grenet Foundation and the Australian Communities Foundation kicked in an additional $70,000 in matched funding through our ‘Collective’ – bringing our CafeSmart total to $285,500 for local homelessness projects. We have been able to support 156 organisations across Australia, including 46 new organisations and 12 Lead Grant projects. A massive thank you to everyone who got involved and made these grants possible – here is where your dollars are headed…. With public funding uncertainty many important organisations find it hard to test good ideas, extend proven programs, or fully fund priorities. 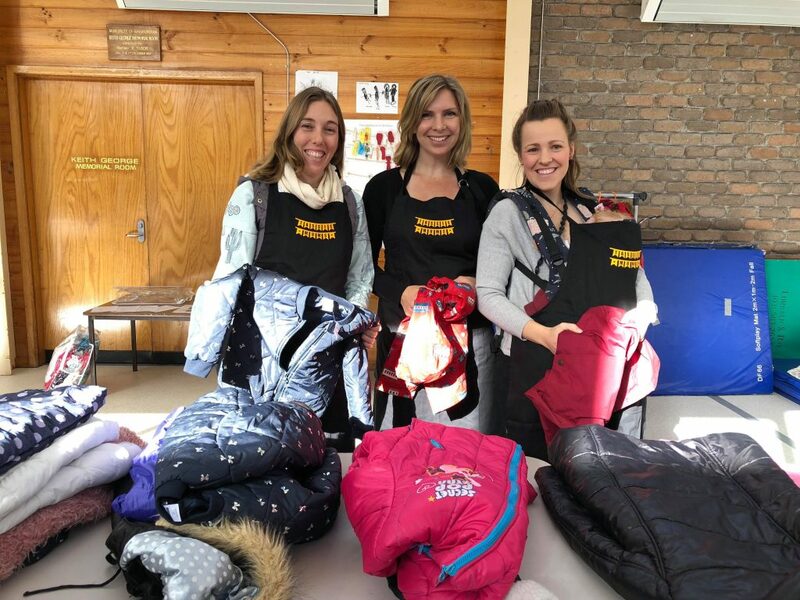 We have selected a number of ‘Lead Grants’ which have received larger grants and through The StreetSmart Collective and philanthropic matched giving we were able to scale these projects to multiply their impact. ACT: $1250 for food rescue organisation OzHarvest to improve their capacity and storage. NSW: $2250 for Make a Difference to help establish and run an Orange Sky Laundry Van in Port Macquarie. NT: $1250 for The Schools Project to support kids in crisis accommodation to attend school and their after school activities. SA: $1250 for Heart and Soul, a volunteer led food assistance program in Adelaide to purchase an industrial bread slicer. TAS: $1250 for Tassie Mums, a volunteer led organisation providing support to families in crisis through repurposing kids clothes and equipment. VIC: $1500 for NDCH and Mallee Family Care to support people into housing with New Tenant Packs. 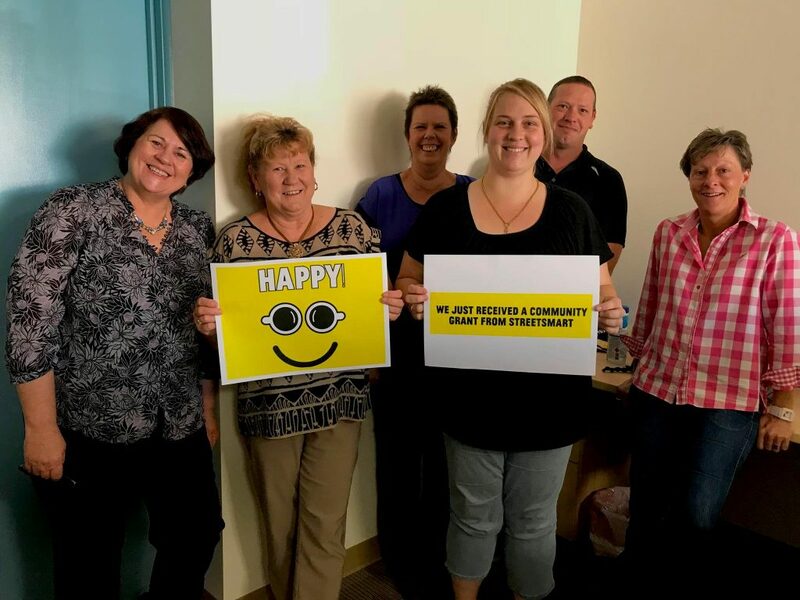 WA: $2,000 for South West Community Legal Centre to support their Homeless Legal Pop Up and Outreach service in regional areas south of Perth. And here is a wonderful word of thanks from one of our new projects, Camera Story in WA. 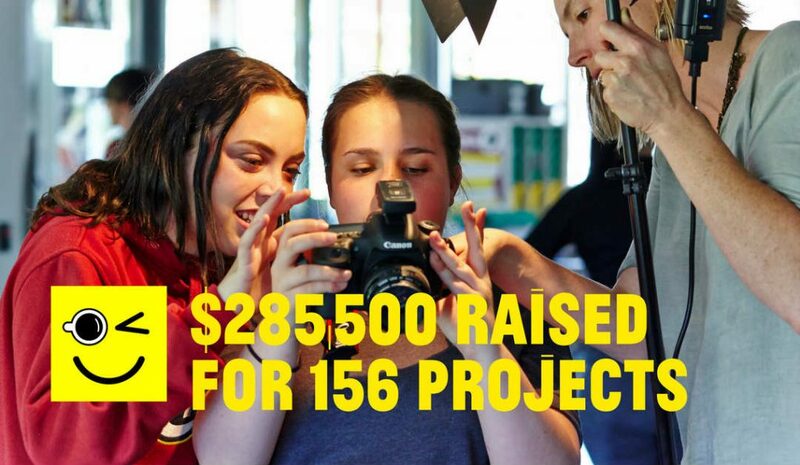 Working with Youth Futures, Camera Story provide young people experiencing homelessness with a creative outlet to tell their stories and build self confidence. “Camera Story would love to thank StreetSmart for their decision to award our small but dedicated team this generous grant. Camera Story cannot wait to utilise the grant money to purchase equipment. We intend to place these resources in the hands of the young people we work with, and watch them grow in confidence and capacity through the power of positive photography. We couldn’t have done it without you” Cheers, Jacqueline Warrick & Sarah Landro, Co-founders. 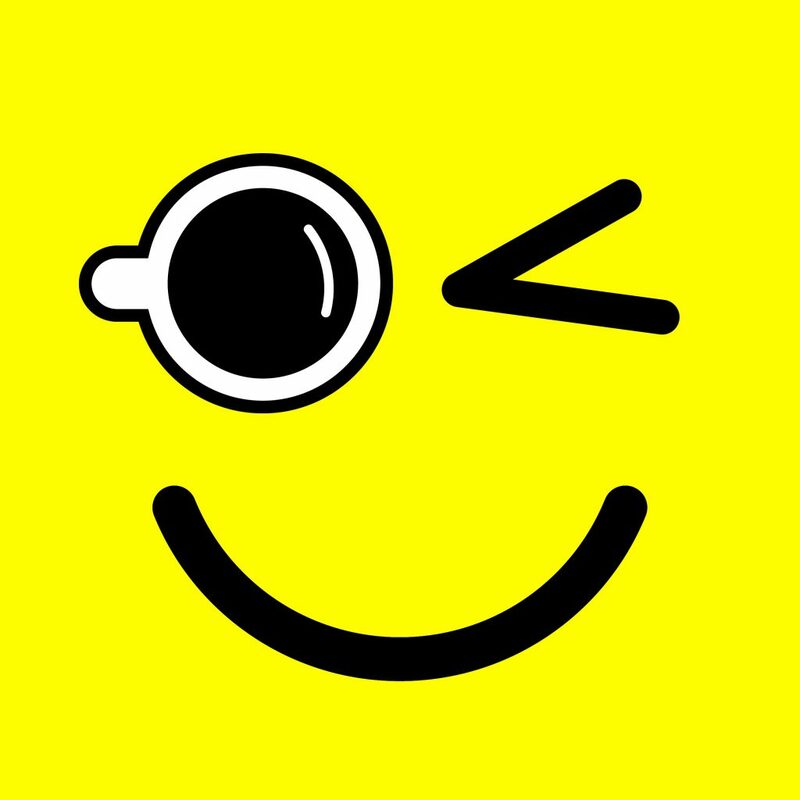 Coffee Lovers Unite For CafeSmart’s Record Year – plus Awards! 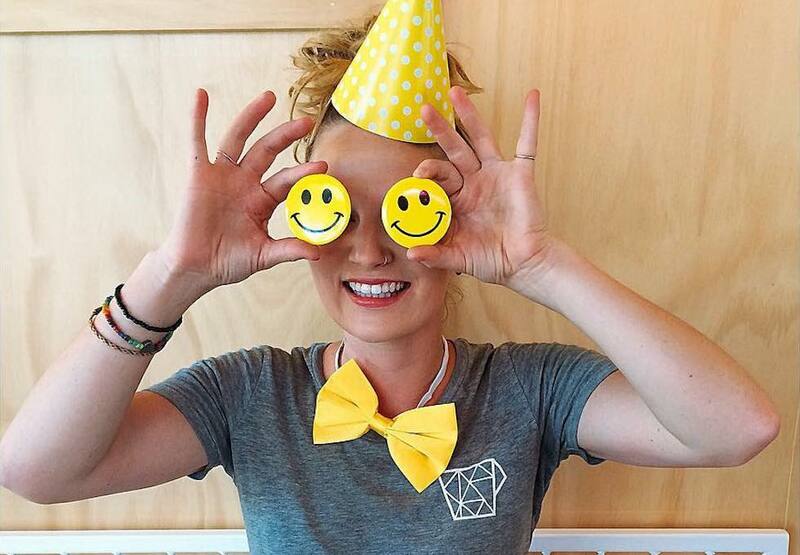 On the 4th August 763 cafes and 50 Coffee Roasters teamed up with their customers to raise over $200,000. HOW GOOD IS THAT! It was a massive community effort resulting in an increase in donations of 25% (on 2016 results) so we are all pretty chuffed! 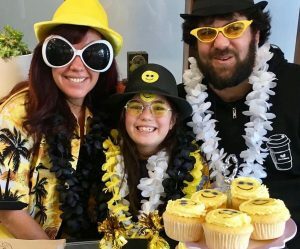 The team at Yellow Bernard in Hobart were once again our National Fundraising Champions raising a staggeringly huge $1,686, and Two Chaps in Marrickville were our Runners Up raising an equally amazing $1,541. 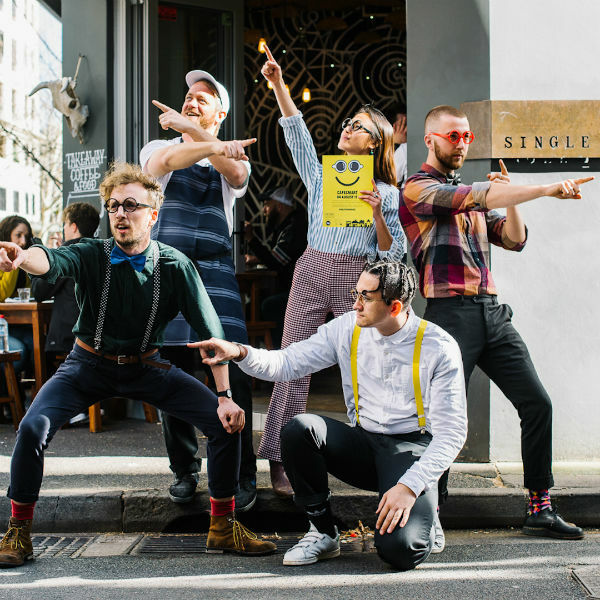 Single O CBD in Sydney were our ‘Beat Your Best’ Champs increasing their Year on Year tally by the most, and the ‘Best New Café’ went to The Grounds in the City in Sydney. 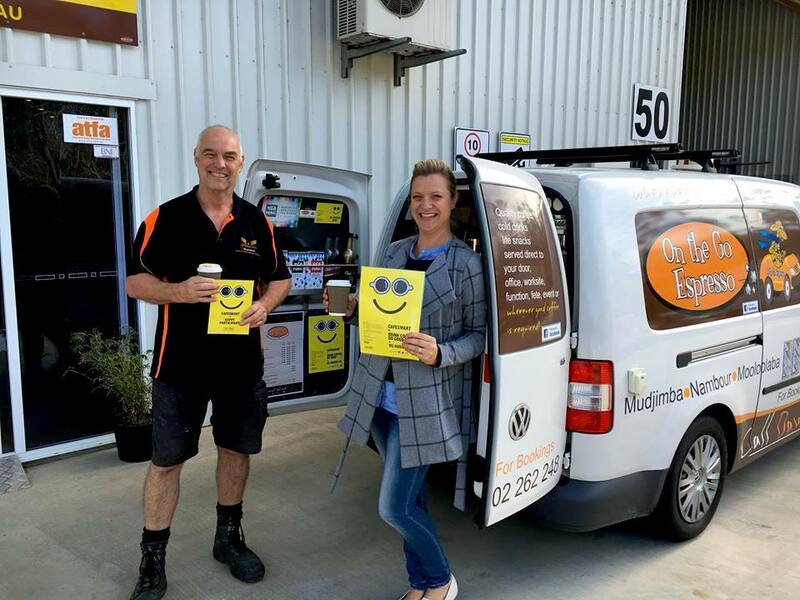 This year we also introduced the ‘Collection Box Challenge’ which was won by On The Go Espresso in Marcoola, Sunshine Coast, who collected $822.50 from their very generous customers. We also acknowledge cafes and people who shone as our Community Champions – putting in a huge effort to make CafeSmart such a success. We couldn’t raise these funds without the support of our event sponsors so a huge shout out and thanks to SKIP (our Principal Sponsors), Broadsheet, La Marzocco and Ordermate for their financial support and commitment to the event and cause, and for the help from supporters Cargo Crew and Beanscene. We had over 1250+ photos posted to social media – check out the winners here. Finally – thanks to everyone who drank a brew or two on the day and chipped in to help us support people across our communities doing it tough. 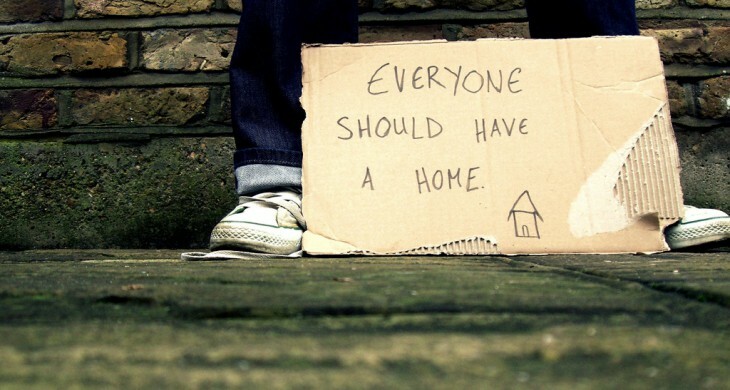 What is Causing the Homelessness Crisis? 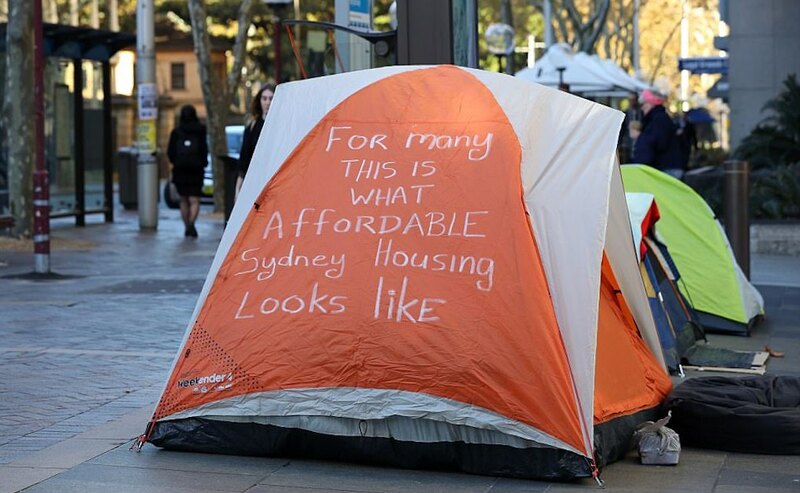 A protest message at Sydney’s Martin Place Homeless Camp. The causes of homelessness are many and varied. Domestic violence, a shortage of affordable housing, sudden or long term unemployment, mental illness, family breakdown and drug and alcohol abuse all contribute to individual experiences of homelessness. At the population level the Australian Institute of Health and Welfare tells us that there are two main reasons people experience homelessness. Simply not being able to afford housing and domestic violence. Successive governments have sold off (and continue to sell off) public housing stock – and have been slow to replace with a coherent system for affordable housing. There is no National Housing Strategy, and the national framework for funding the states remains in a near constant state of limbo. Instead we have a market solution geared to support investors that puts upward pressure on prices, and pushes low income earners to the fringes – with few jobs, and little public amenity. What public housing remains, comes with a depressingly long waiting list – and much of the stock is poorly utilised. There is a welcome growth in community owned social housing, but it will take a long time to recover what has been lost. Put simply: outrageous prices and few choices at the lower end of the market are the leading cause of homelessness. We are hearing the same story from the majority of the services we support – demand is up and the people in need of assistance are no longer the “poorest of the poor”. Yet these same services are also witnessing a decrease in public funding. Saint Patrick’s Community Support Centre has just scrapped its weekend meals service due to lack of funding. For women, contending with affordability is compounded by domestic violence. According to Institute of Health and Welfare 38% of all people requesting assistance from specialist homelessness agencies were experiencing domestic violence, and in need of emergency accommodation. Almost half of those people presented with children. Domestic violence services are among those under threat by the uncertainty surrounding the federal-state agreement for funding. State by state responses vary considerably, but NSW, Victoria and WA are witnessing the largest growth in women seeking homeless services due to domestic violence. 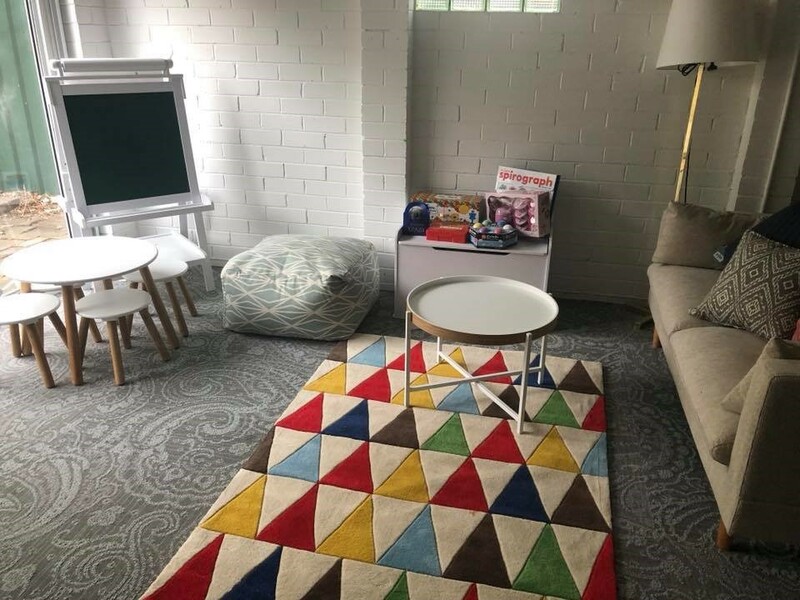 When we spoke to another StreetSmart supported project, Youth Futures, about their housing program for young mothers, they told us they have no public funding and have to turn many women away. The rough price of housing every young mother that presents in need of support is about $150,000. That is to keep children out of state care, families together, and young women safe. A drop in the ocean, for immeasurable social good. Housing and homelessness is complex. It affects lots of people, and the reasons it impacts people are not always the same. People have different needs, and face different barriers to getting out of the homelessness trap. The needs of a woman escaping domestic violence are very different to a single man who has experienced a sudden injury and job loss, or a young indigenous person in remote Australia. That means it requires a comprehensive response – and a diversity of local services that can provide specialised assistance to the community. StreetSmart supports small grassroots organisations, and most of these report that they have lost public funding. De-funding community level services that provide a vital safety net is a step in the wrong direction. Federal and State governments need to take leadership on the issue – starting with the recognition that market based responses have comprehensively failed. We need a National Housing Strategy – and a clear funding framework to revitalise the social safety net. 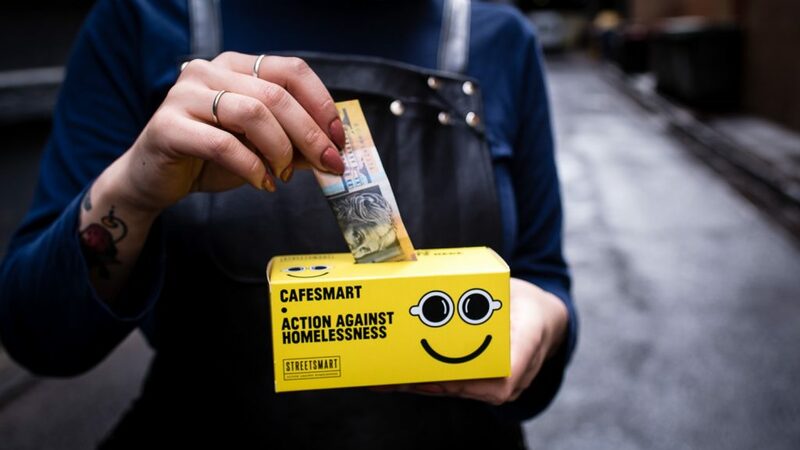 Heading into National Homelessness Week – we have our most significant campaign of the year – CafeSmart which will raise funds for grassroots homelessness services helping the diversity of people in need. We believe that Housing is a Human Right, and no one should be without a safe and secure place to call home. You can support the CafeSmart campaign this Friday August 4th by finding a participating cafe, or donating the cost of a coffee online. CafeSmart is a campaign built on the energy and commitment of the coffee industry around Australia. Campos Coffee have been a CafeSmart Roasting Partner for six years, and have taken out our Coffee Roaster Award for the last three. 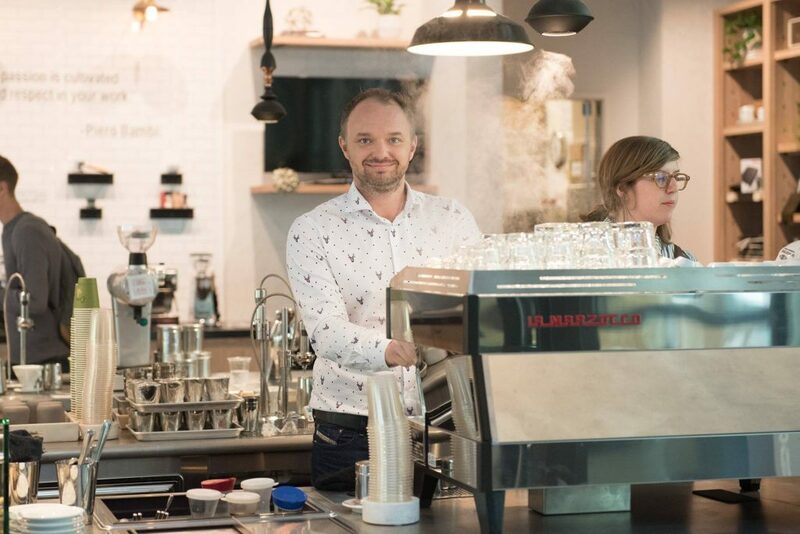 With this year’s campaign rounding the bend, I caught up with Campos Director Rafael Bartowski about what CaféSmart means for their business. Campos support a number of impact initiatives in all of their growing countries – and Raf explains that when local impact is your goal, the rest comes together. 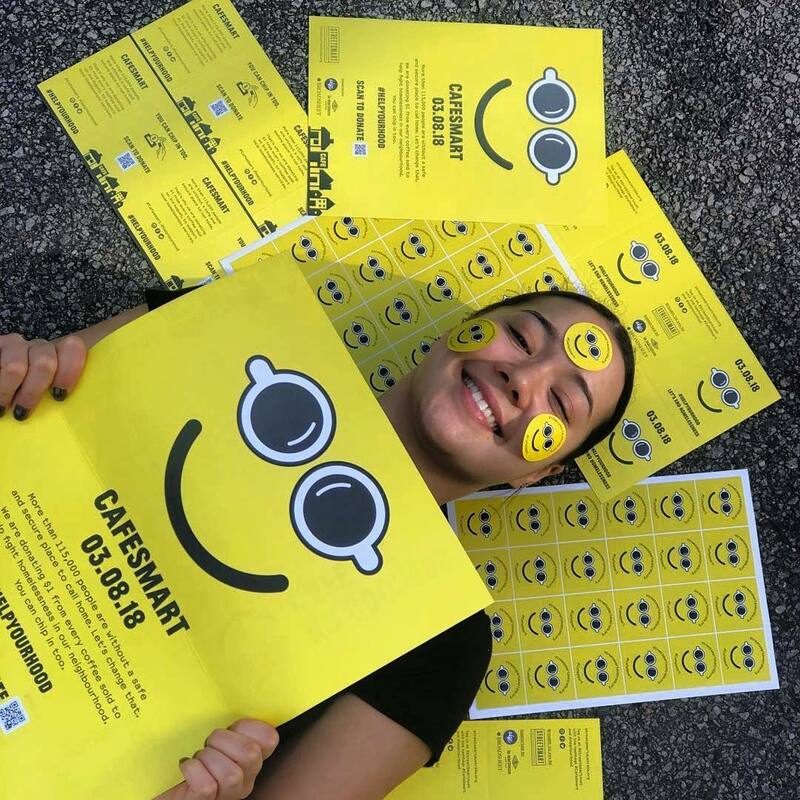 Campos flagship cafes are also on the CaféSmart mission– and the efforts and funds raised by their cafés has been directed into initiatives in their local neighbourhoods. 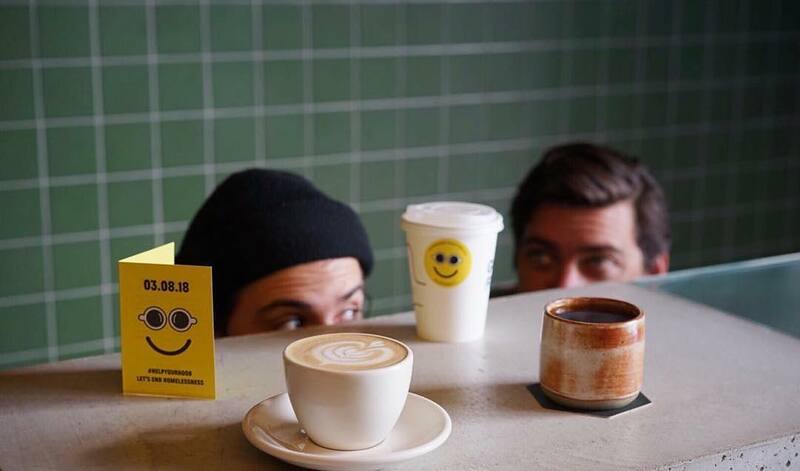 Their Melbourne café has supported some great programs, including the HoMie, the Social Studio and St Marys House of Welcome. In NSW, their Newtown café has helped to fund the local neighbourhood house and The Big Issue. With the coveted honour of Top Roaster for three years running, Rafael is not feeling the pressure. “We want to raise more awareness, and to raise more money, so that we make more of difference. For us it’s not about taking the prize – we want to bring people along for the cause, and engage people with the issue of homelessness. 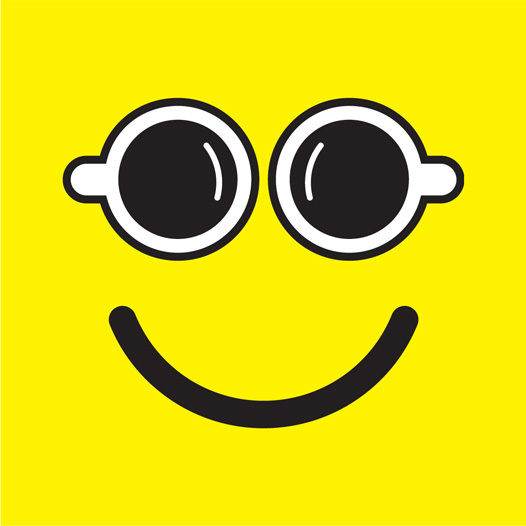 We are one month away from CafeSmart – one of the biggest campaigns in the StreetSmart calendar. Behind the scenes, our Sponsors, Roasting Partners, and participating cafes are gearing up to raise funds for homeless services in their local area. Amid the madness that goes into the campaign, we wanted to take a moment to reflect on why it matters. Homelessness is complex, and its impacts are far reaching. 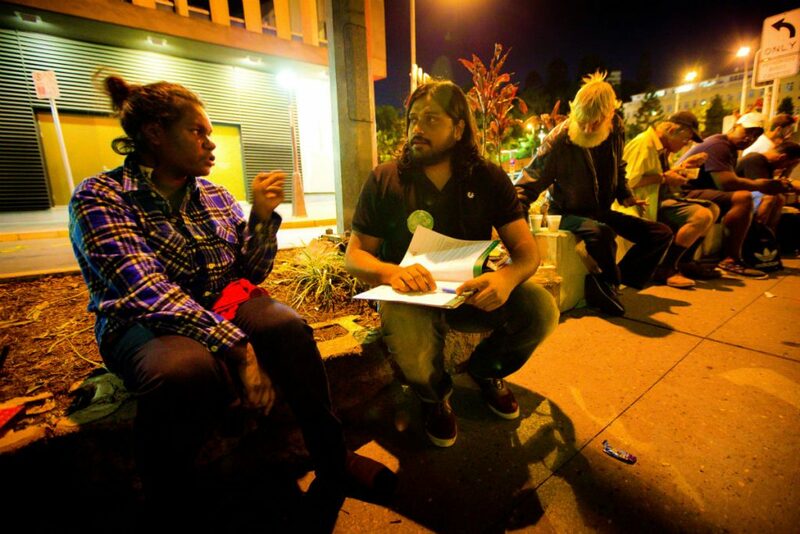 Funding to the homelessness sector is a complicated web of federal and state government agreements. Too often the first thing on the chopping block when populist sentiment wins over good governance. When governments retreat from their obligations to our society’s most vulnerable – the responsibility falls on the already struggling not-for-profit sector to make up the difference. CafeSmart grants pool locally raised donations and direct them into local services that are working on the front lines. These are services that are serving up hot meals, putting roofs over people’s heads, and proving relief packages to people in need. One organisation CafeSmart has continued to support over the years is Youth Futures. One of their programs supports young mums to break the cycle of homelessness, and to keep children from needlessly going into state care. Despite the obvious good for the families they assist and the broader community – they have no government support. 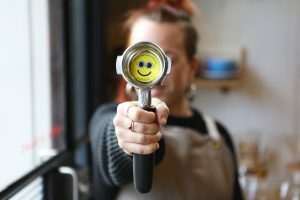 West Coast cafes – Go Coffee Go, Myrtle Ivy, and Yahava are among those getting behind outcomes for Perth. 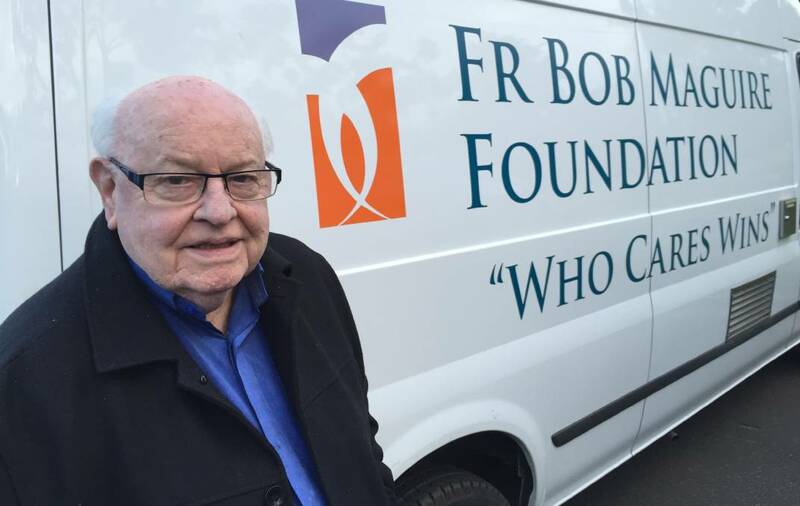 Their efforts have helped to keep Youth Futures programs running. Another great program CafeSmart donations have supported is Travellers Aid. They do vital work to assist people in crisis. They provide material aid, like hygiene products and phone cards, as well as hot showers, access to phone and internet and travel vouchers. Despite being an important drop-in service for the growing number of rough sleepers, Travellers Aid lost government funding and now depend on the support of grants. 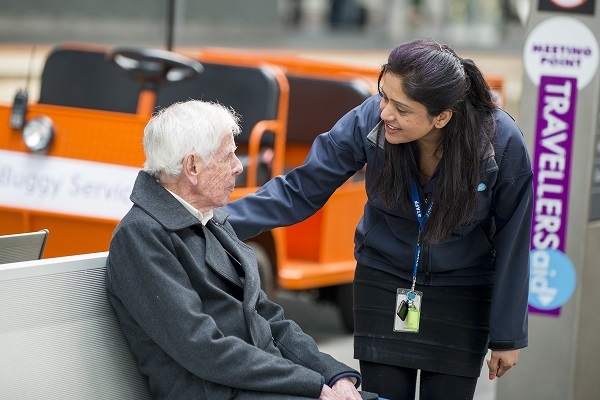 Mr Grazier, Higher Ground, Earl Canteen, Blended Beard and Sensory Lab are among our Melbourne locals who keep Travel Aid’s programs open to the city’s most vulnerable. When governments fail to step up, local people are stepping in. CafeSmart is a day of good will, and hard work by roasters, cafes owners, staff and local people who want to see things change for the better. CafeSmart is about keeping a young mum and child together, or offering a hot shower to a person in need. It is about providing a leg-up, rather than sending people packing into the cold. If you’re a café, and want shake up some positive change for your locals, you can sign up here. If you want to support CafeSmart and #HelpYourHood, find out more here. A Roaster, a Sponsor, a Food Rescue Service, & Thousands of Lives Changed. Everyday, the StreetSmart family of community projects, supporting partners, and everyday people are out there making life a little easier for the more than 644,000 people who go hungry every month, and 105,000 of those who do not have a safe place to call home. 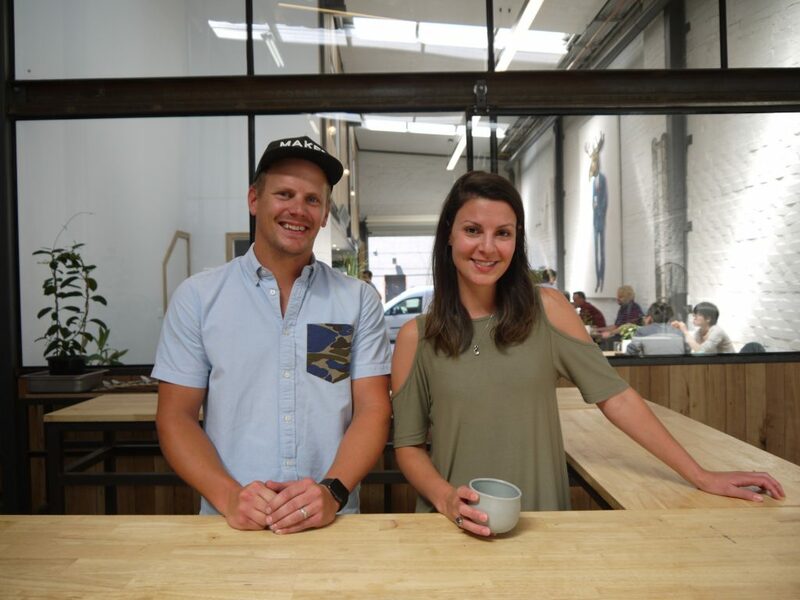 John and Steph are Makers Fine Coffee, a budding speciality roaster based in inner East Melbourne. 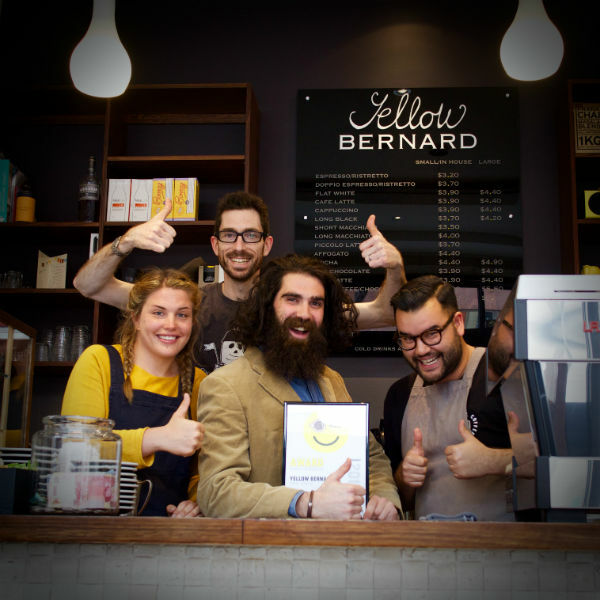 We got to know Steph and John in their previous lives running a café in Kew. They were early supporters CaféSmart, and are now spreading the love as a Roaster Partner. I caught Steph for a chat in their sleek premises to talk coffee, community and impact. Like many of our Roasting Partners, the Makers’ passion for coffee goes hand in hand with passion for community. Stretching from growing countries, to the local roastery and the people in the local area. And that local impact is very tangible. 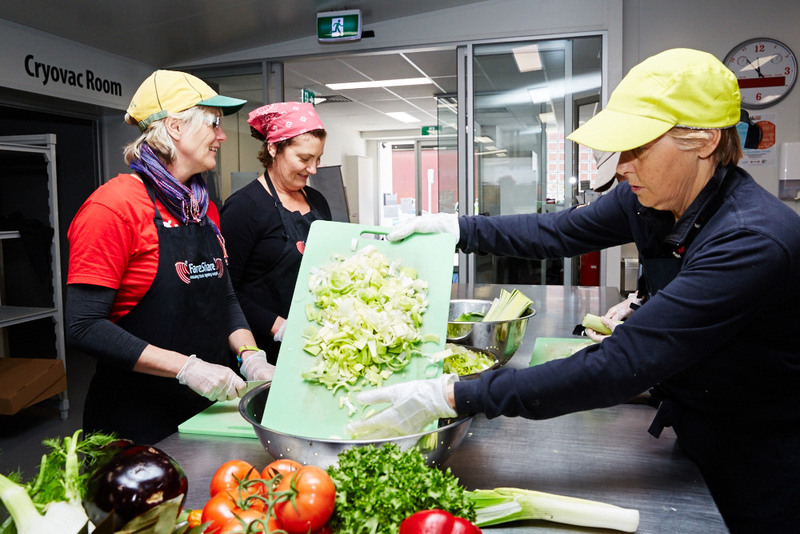 Just a short hop from their premises is FareShare, a food recue organisation that turns surplus food bound for landfill into nutritious hot meals that are distributed to charities all over Melbourne. The food rescue model has been something StreetSmart has supported through its early days. With billions of dollars of food waste going into landfill every year, and 2 million people going without – supporting food rescue is a no brainer for us. Following the CaféSmart bread crumbs, I popped into meet with FareShare and one of our supporting partners, Jets from La Marzocco, who have their office near by. While Makers donations have found their way down the road, Jets decided to take time out from the office to volunteer. 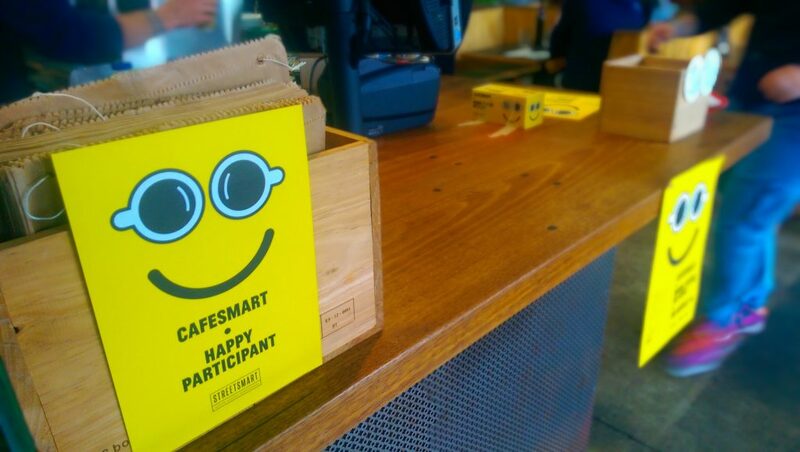 “Through CaféSmart we became really interested in where the money was going. We discovered that FareShare was just around the corner, and started volunteering on a regular basis. As partners our funds indirectly support FareShare, and I was curious to do more. It is sometimes overwhelming to think of the scale of the homelessness issue, and what is needed to address it. Drastic government reform, mass investment in social housing stock, radical shifts in how we deal with our food waste – the road ahead is long and hard. But while we wage the war, every day small battles are won in our local communities. A roaster, a sponsor, a food rescue service, and thousands of lives positively changed. Every one of these good news stories matter, and are worth celebrating. If you are coffee roaster, and would like to join our quiet community revolution you can get in touch with us here.